We’re so excited about the upcoming launch of a brand new venture for Golden Tours: School Trips! 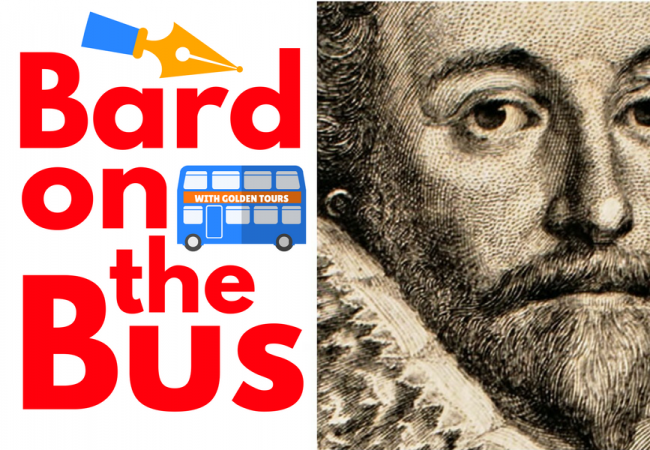 Launching in Shakespeare Week, we are delighted to announce our new tour specially created for schools – Bard on the Bus, a multi sensory bus tour that teaches pupils all about Shakespearean London. Presenting kids with the sights, sounds and smells of Shakespearean London, on the tour they will learn about The Great Fire of London, The Plague, The Gunpowder Plot, trading and the justice system in Elizabethan times, as well as seeing iconic London sights such as Shakespeare’s Globe, the Tower of London, the Houses of Parliament, Westminster Abbey, St Paul’s Cathedral and London Bridge. 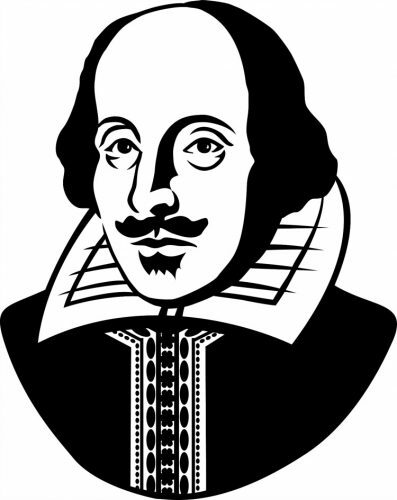 Led by an experienced guide, dressed entirely in Shakespearean garb, this is a fun and informative way to get kids engaged in History and English Literature. The tour is aimed at Key Stage 2 and Key Stage 3 pupils, and is linked to the National Curriculum. It has also been awarded a badge of quality from the Council for Learning Outside the Classroom. If you want to take your class, or suggest it to your child’s school, then make an enquiry here! Header image from Alex Brown via Flickr. 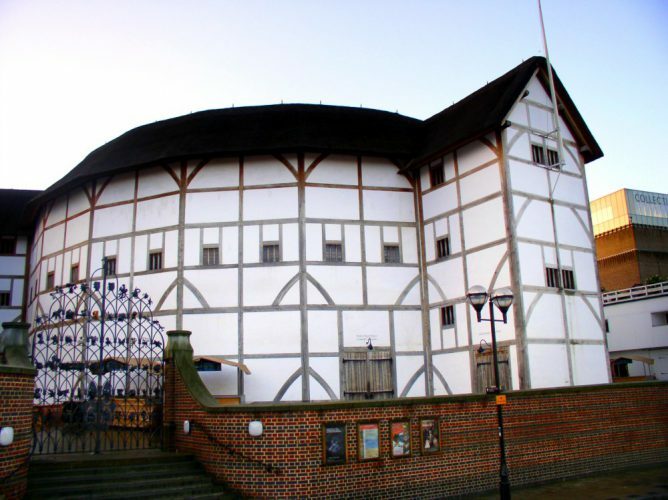 London is a city synonymous with an enviable array of cultural attractions, entertainment and a nightlife that is difficult to rival.